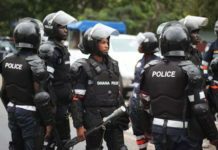 A former Policy Advisor who was also Director of Communications for Kofi Annan whilst he was at the UN Mr. Edward Mortimer has told the BBC that the Former Ghanaian diplomat died from “pneumonia”. 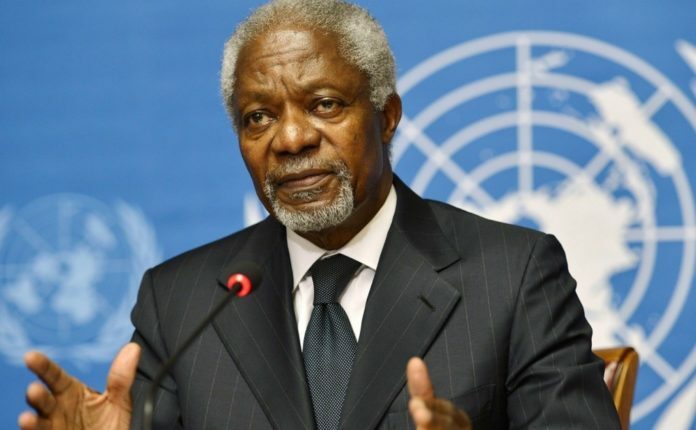 According to Mr., Edward Mortimer who has been throwing some light on what the former UN General Secretary was suffering from said, Mr. Kofi Annan was in good health until the last two weeks. According to him, Mr. Annan suffered from “pneumonia” and did not quite give the family the opportunity to prepare for his death. 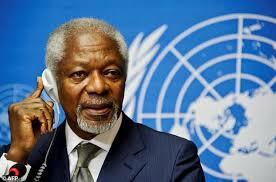 Ghana and the rest of the international community last Saturday woke up to news of the death of Kofi Annan aged 80. He died in Bern, Switzerland at the hospital on Saturday, 18 August. 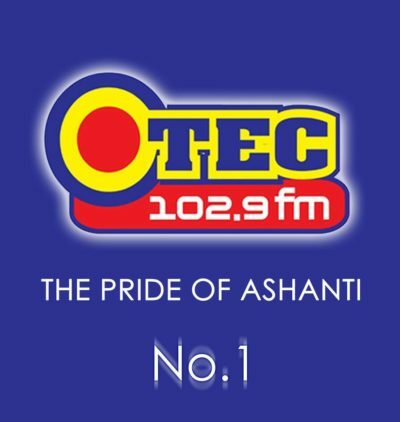 Meanwhile, the funeral arrangement of the late UN Secretary General, Kofi Annan, will be announced after the Asantehene is formally informed about his passing. 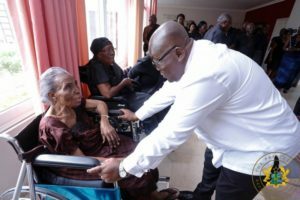 President of Ghana, Nana Addo Dankwa Akufo-Addo has visited the family of the late Secretary General of the United Nations, Kofi Annan, to commiserate with them. 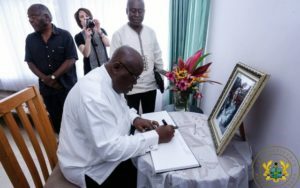 President Nana Akufo-Addo signed a book of condolence in honour of late former UN Secretary-General Kofi Annan. 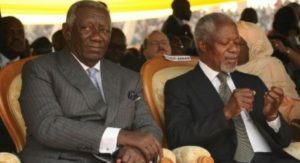 Former president of the Republic of Ghana, John Agyekum Kufuor, has described the former United Nations (UN) Secretary-General, Kofi Annan, as a true statesman. 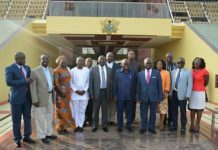 Speaking to newsmen Monday, Mr Agyekum Kufuor said the late Kofi Annan was created purposely to serve the world which he managed to accomplish most of them. 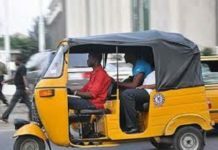 At the age of twenty, he won a Ford Foundation scholarship for undergraduate studies at Macalester College in St. Paul, Minnesota, where he studied economics. Even then he was showing signs of becoming a diplomat, or someone skilled in international relations. He has been criticized for not expanding the Security Council and faced calls for resignation after an investigation into the Oil-for-Food Programme. 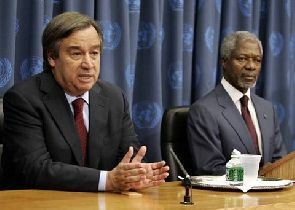 In 2012, Annan was the UN–Arab League Joint Special Representative for Syria, to help find a resolution to the ongoing conflict there. 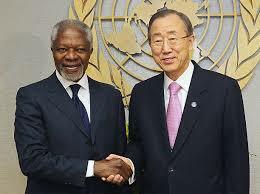 Following his graduate studies in Geneva, Annan joined the staff of the World Health Organization (WHO), a branch of the United Nations. 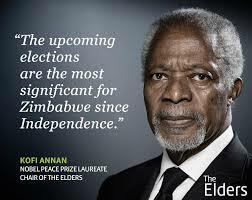 He served as an administrative officer and as budget officer in Geneva. Later UN posts took him to Addis Ababa, Ethiopia, and New York City, New York. Annan always assumed that he would return to his native land after college, although he was disturbed by the unrest and numerous changes of government that occurred there during the 1970s.